Designed on request by military services deployed overseas, our windage and elevation sight tool is the strongest on the market today. 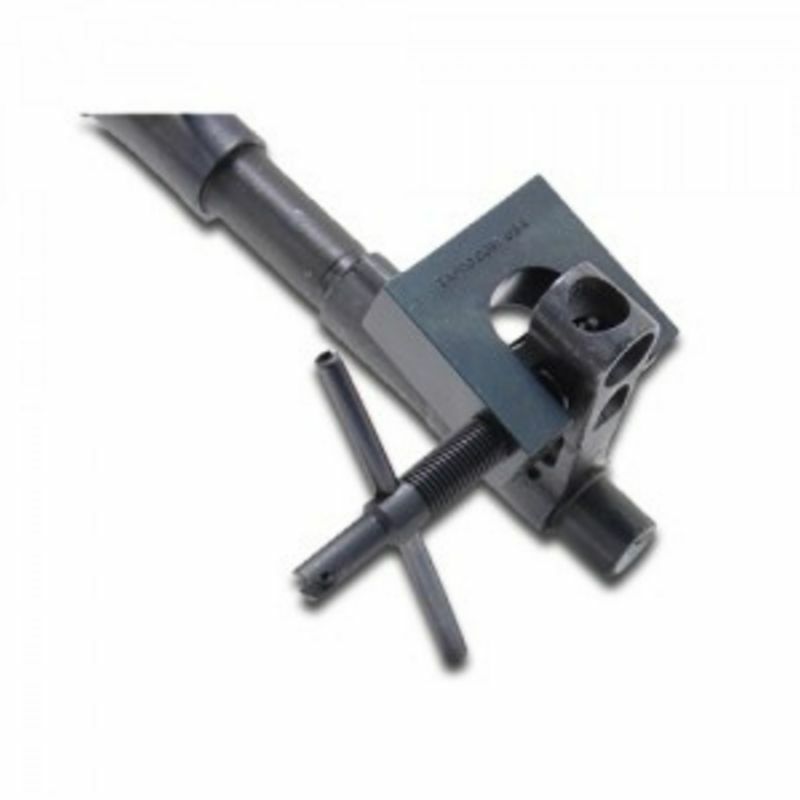 Manufactured from 4140 steel, this tool is as rugged as the firearm it was designed to work on. Easily make adjustments to all AK and SKS variants. 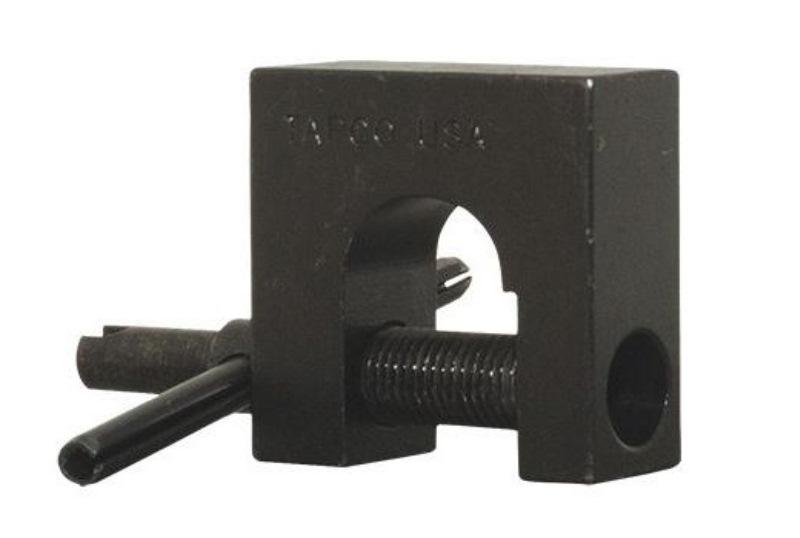 Marked “TAPCO USA” and stamped with our CAGE Code 3E2Q7. *Will not work with Yugo SKS.